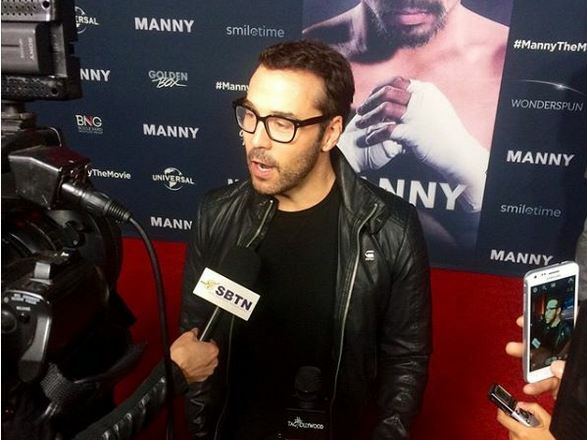 The boxing champ Manny Pacquiao is not only in the US to judge for the upcoming pageant for the next Miss Universe but also to attend the red carpet event of his documentary movie entitled ‘Manny The Movie’. 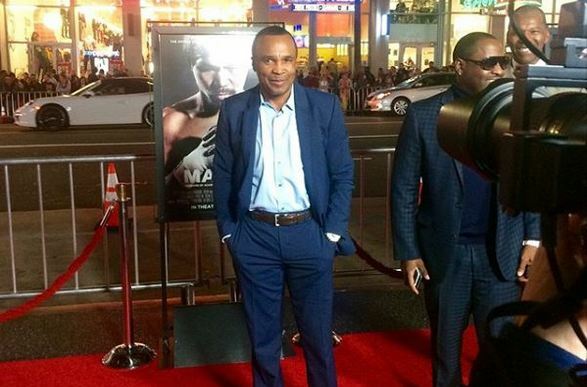 The premiere for his documentary film was held at the TLC Chinese Theaters in Los Angeles last January 20, 2015. Besides his wife, Jinkee, showing her support to Manny, big personalities from the Hollywood industry also attended the premiere. 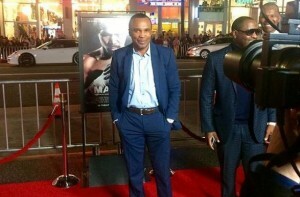 Boxing legend Sugar Ray Leonard, Entourage star Jeremy Piven, boxing announcer Michael Buffer, UFC fighter Chuck Liddell, and singer Christina Milian walk through the red carpet to watch Manny’s movie.